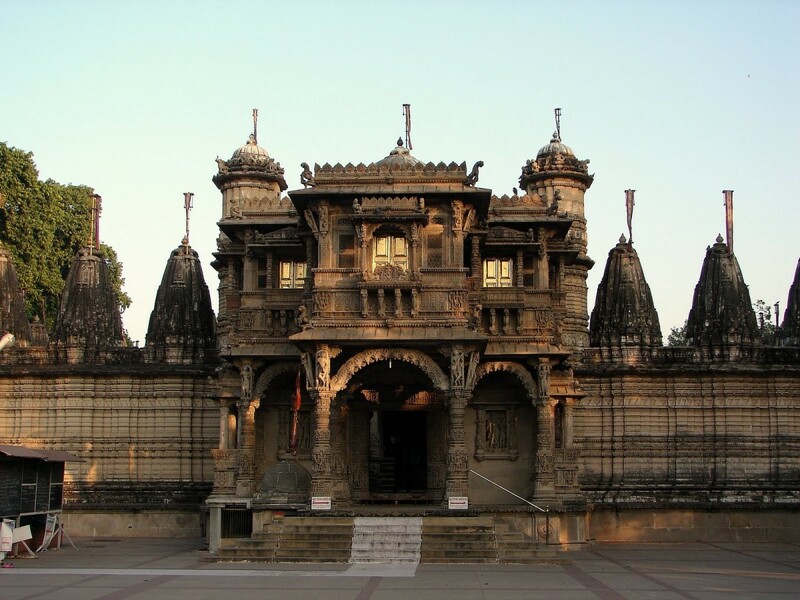 History of Bhavnagar : The History of Bhavnagar goes back a lot further then the city itself. 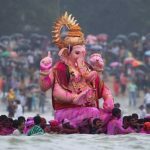 It begins in the 12th-13th century, when the Gohil Rajputs of the Surya Vanshi clan, facing severe competition in Marwar, moved down to the Gujarat coast and finallyBhavnagar settled at Gogha port, near present-day Bhavnagar. persistent Maratha raids of the States of Saurashtra. The last princely ruler Late Sir Krishnakumarsinhji handed over the administration of his State to the people’s representative in 1948 on the advice of Gandhiji. 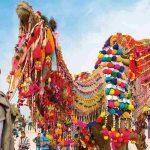 Founded as a port in 1743, Bhavnagar is still an important trading post for the cotton goods manufactured in Gujarat. The Bhavnagar lock gate keeps ships a float in the city’s port at low tide. Mozambique, Zanzibar, Singapore and the Persian Gulf. 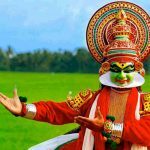 This flourishing maritime trade resulted in the high rate of urbanization surplus wealth and cosmopolitan culture of the town. 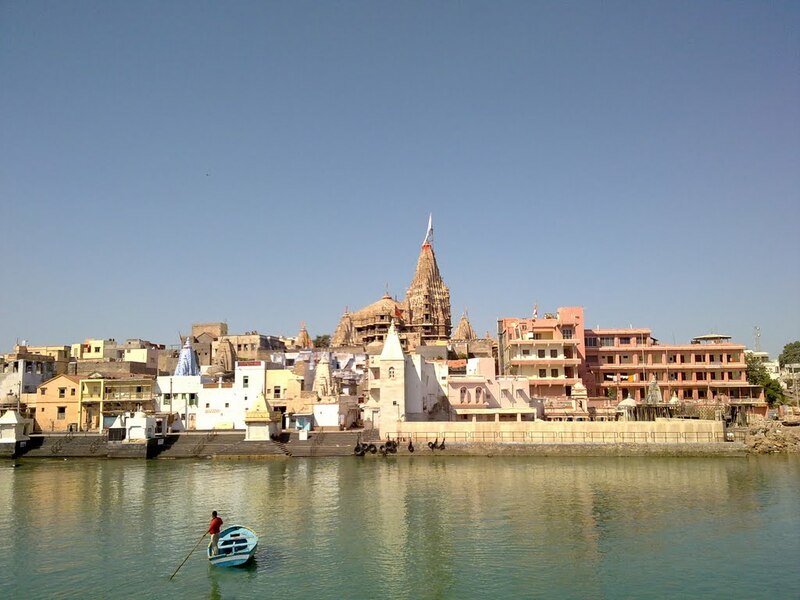 Present day Bhavnagar owes much to the vision of the past ruler Sir Takhtsinhji Gohil (1869-96 AD). 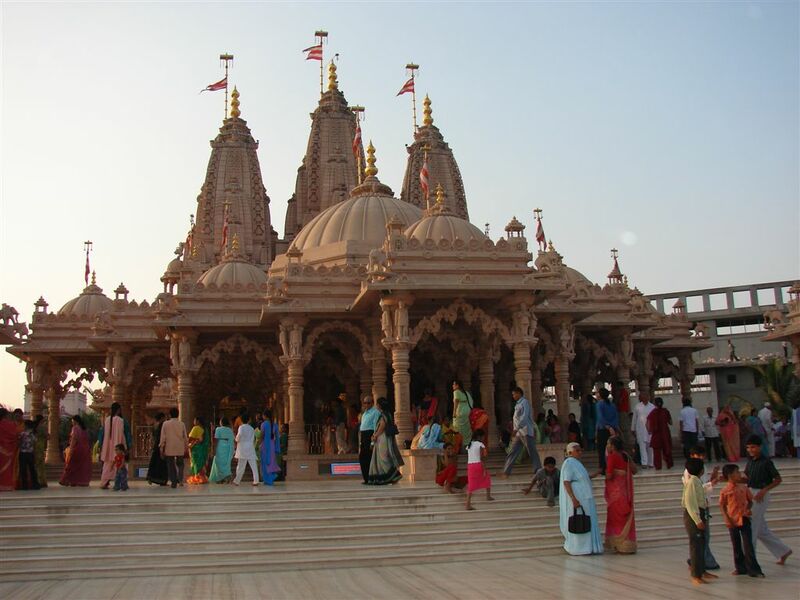 The town planning schemes were designed and implemented under the guidance of progressive rulers of Bhavnagar. During the reign of Sir Takhtsinhji, the British State Engineer Proctor Sims supervised the construction of Barton Library, High Court, Alfred BhavnagarHigh School and Sir Takhtsinhji Hospital. acres. 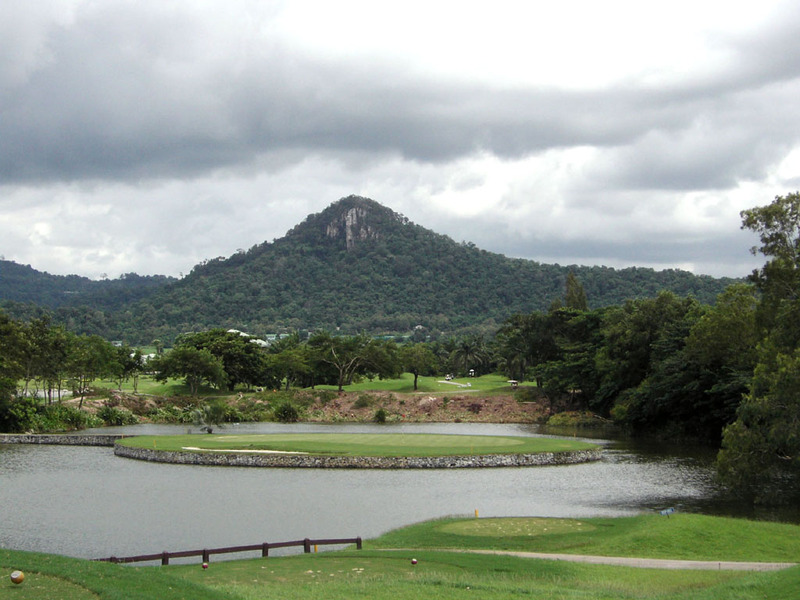 It was designed by a German architect, as a royal residence in 1859 AD. 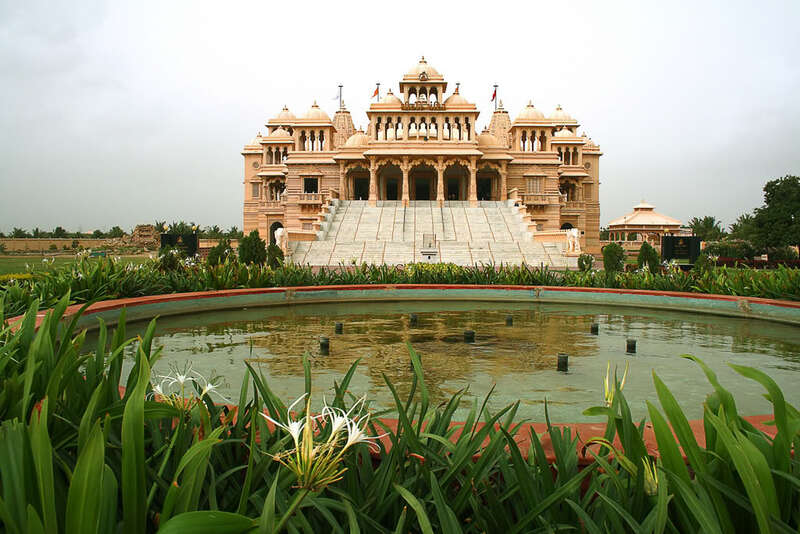 It combines elements of Indian architecture with a modern outlook. By Rail: There are daily trains to Bhavnagar from Mumbai and Ahmedabad. 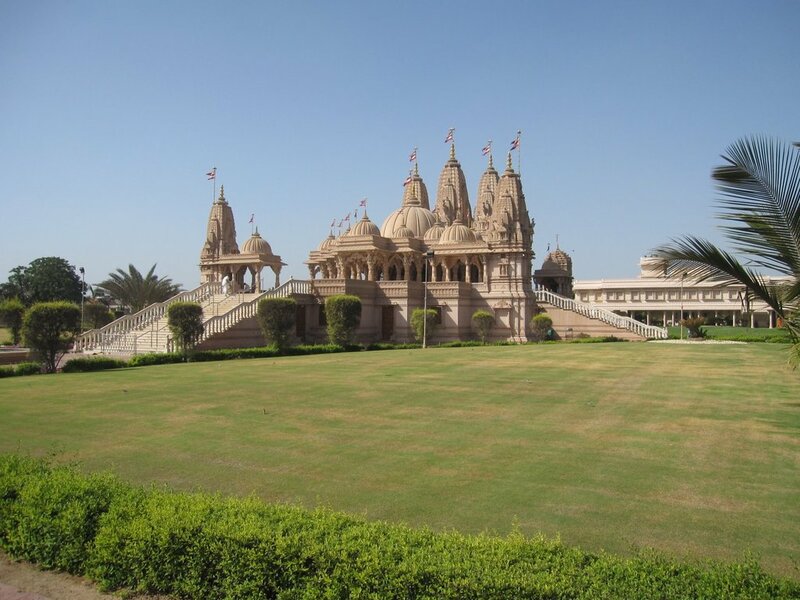 By Road: Bhavnagar is well connected by road with towns and cities in Western and Northern India. 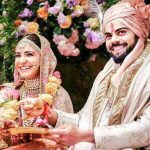 Ahmedabad is 200 kms, Rajkot is 178kms and Vadodara or Baroda is 280 kms (link to Travel to Baroda page) from Bhavnagar. The main bust stand is about a kilometer from Ganga Jalia tank. Crescent Circle near the Clock Tower and Aysar, located at the Madhav Hill Complex. The main shopping center is located in Darbargarh area of the city. 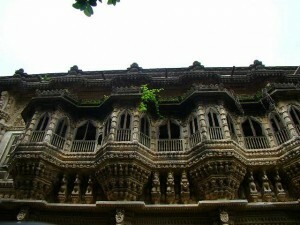 Bhavnagar offers both traditional and modern goods to the traveler. 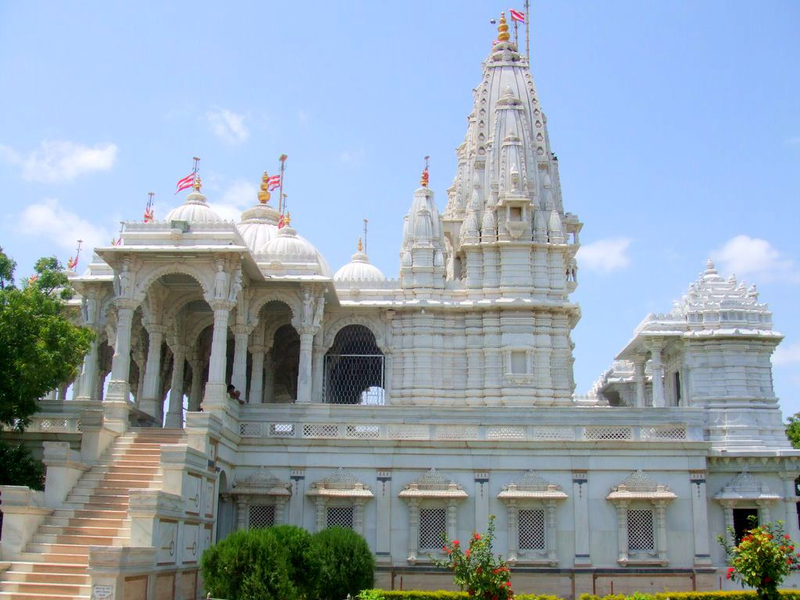 Attractions in Bhavnagar: One of the important tourist attractions of Bhavnagar is the Takhteshwar Temple, built on a small hillock overlooking the city and dedicated to Lord Shiva. 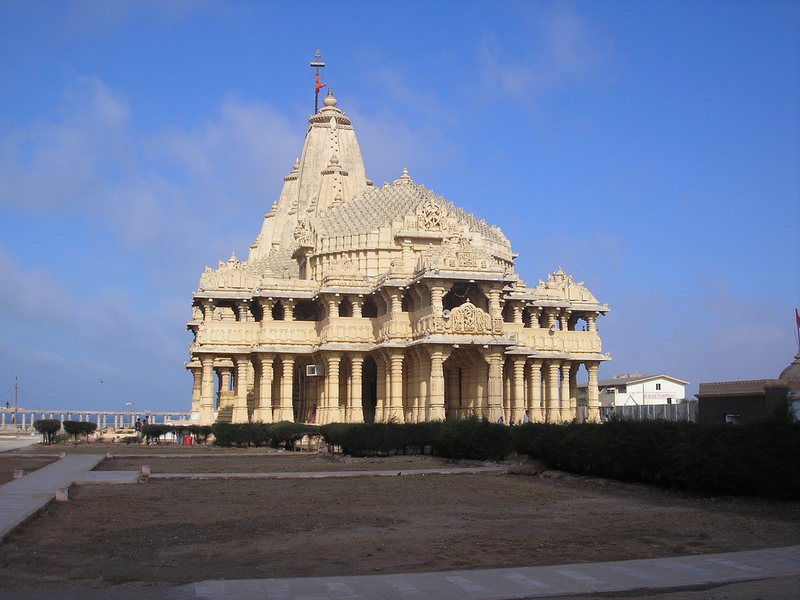 It not only offers a great view of the city and the adjacent Gulf of Cambay, but is also an important pilgrim center. Gandhi Smriti Museum or Gandhi Memorial has a collection of photographs and memorabilia associated with Mahatma Gandhi. Near Gandhi Smriti, the traveler can see the Clock Tower, which is an important landmark of this city. Gaurishankar Lake is an important picnic spot with its well-maintained parks and a small planetarium. The Nilambag Palace, now a heritage hotel, is a magnificent building combining elements of Indian architecture with a modern outlook. The Central Salt and Marine Research Institute is an important place to visit for tourists as well as for researchers in science. Samaldas College, established 100 years ago, is an important Bhavnagarmonument and it is said that Mahatma Gandhi was once a student here. The Barton Library with its museum, located at the heart of the city is worth visiting as it is one of the oldest libraries in Gujarat. The Water Lock Gate of Bhavnagar, which maintain the water level of the docks, thus helping ships to stay afloat at the time of low tide is the first of its kind in Gujarat and is interesting. 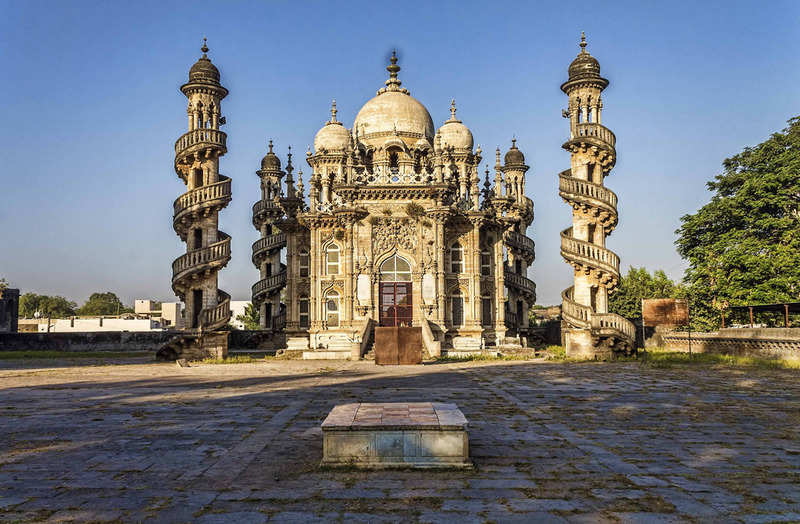 Bhavnagar has many good educational institutes with excellent architecture- Sir P P Science Institute, Shamaldas College (Mahatma Gandhi studied here in 1884 AD), Alfred High School and Central Salt Research Institute. 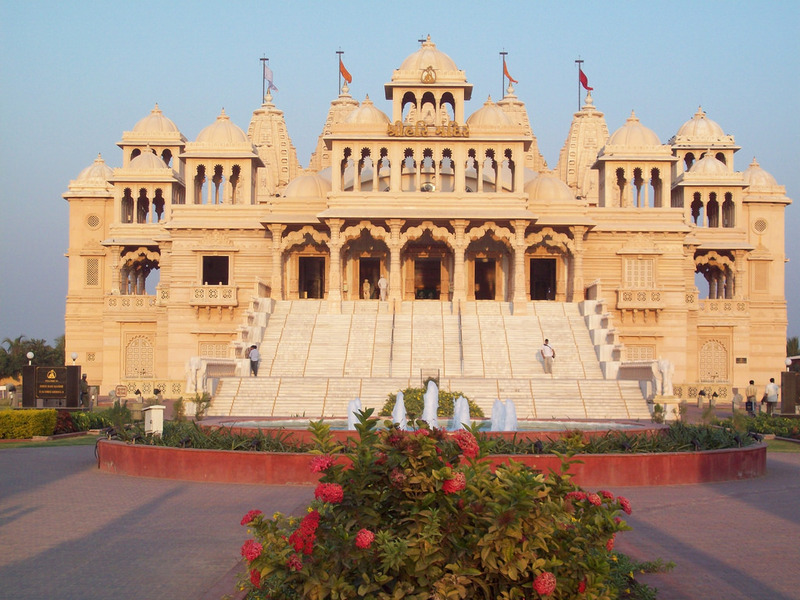 There are number of interesting tourist places around Bhavnagar. 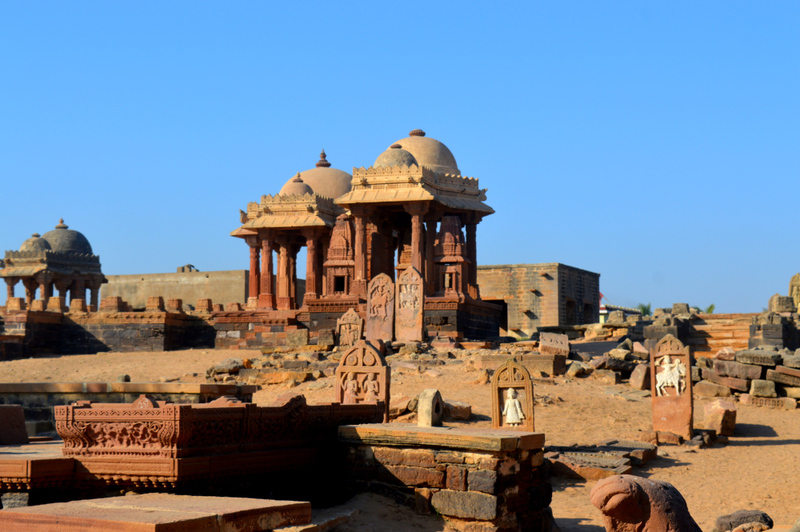 Forty-two kilometers northeast of Bhavnagar is the ancient city of Valabhipur, which is well known for its ruins. Velavadar National Park is 65 km north of Bhavnagar and is famous for its protected species of blackbucks. 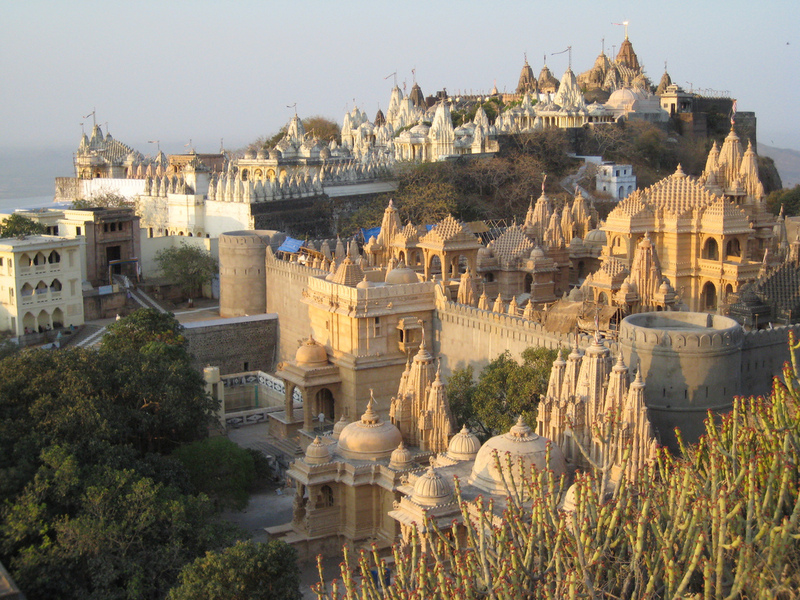 The town of Palitana, which is 51 km southwest of Bhavnagar, is famous for its Jain temples. 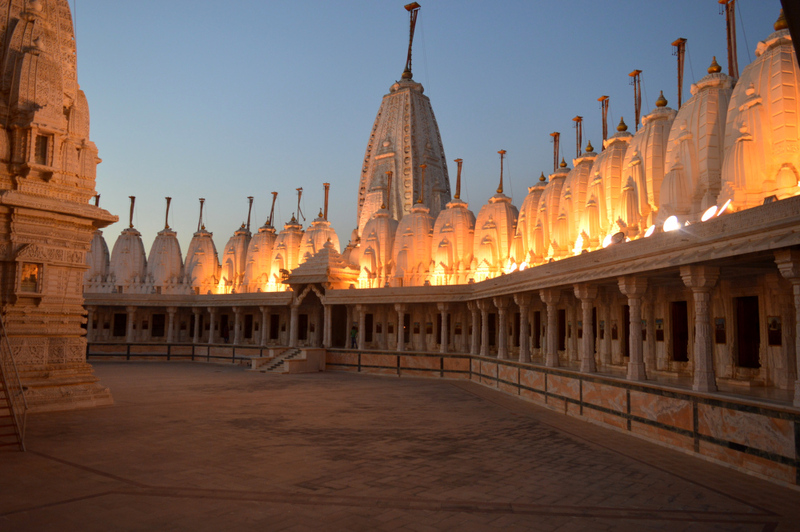 It is one of the holiest pilgrim sites for Jains. 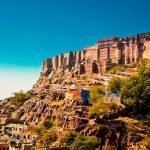 and has 863 temples on hilltops. 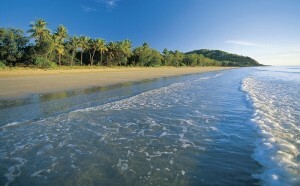 Sihor (28 km) and Mahuva shore (150 km) are other places to visit.